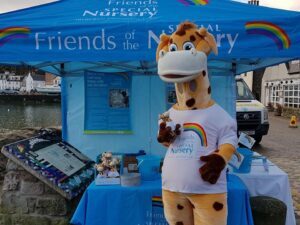 We would love you to fundraise and help babies and their families. Having a baby is a life-changing experience. If you do find yourself and your baby in the Neo-Natal Unit it most probably means that your little bundle has been born too early or too sick and, no matter the outcome, there are challenging times ahead and we want to support you.  Some babies spend a few days in the Unit whilst others need specialist care for longer. Our supporters help us to provide the extras that make life as comfortable as possible for families, for however long they need us. 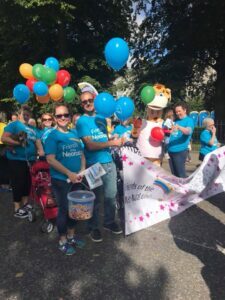 Our committee is made up of parents and nursing staff who want to give something back to the Unit by supporting the professionals who provide such a high standard of care.